Lasting and quick transformation in your confidence and personal and professional results, guaranteed. 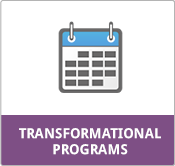 Lasting transformation in your employee, team and leadership performance in less than 3 months, guaranteed. 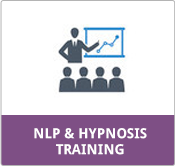 Experience your personal transformation, while easy learning how to successfully help others with NLP/Hypnotherapy techniques, guaranteed. 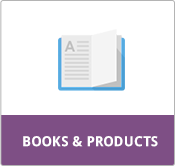 Your self-empowerment book – discover the confidence and success that lies within you. Empower yourself now with your FREE gifts and your FREE NLP consultation! 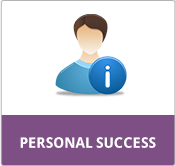 Create lasting transformation in your employee, team and leadership performance & confidence. 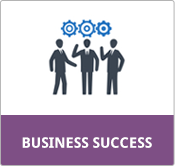 Empower your team to exceed their sales & other targets/goals, and transform your business success with NLP & NLP Melbourne. Make a profound difference and empower others! Experience your own personal transformation, learn 100s of amazing techniques to help others and be certified as confident NLP and Hypnotherapy Practitioners and more! FREE yourself from your fears, self doubts and past hurts and create a great relationship, a fulfilling career and an abundance of confidence & success with NLP, Hypnotherapy and other life transformational techniques at NLP Melbourne!